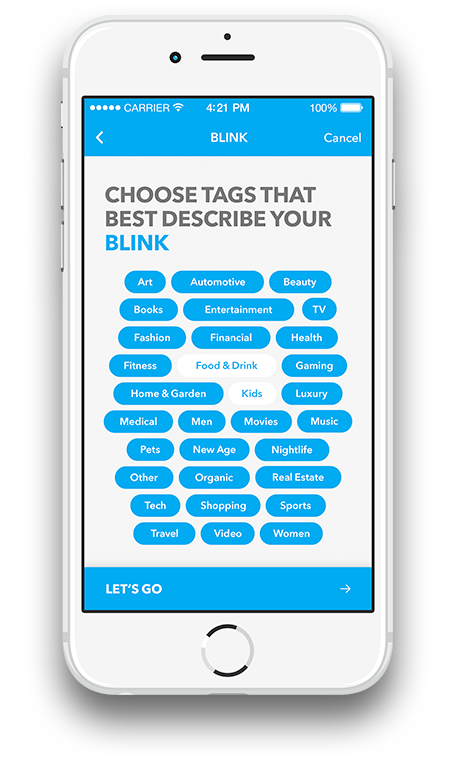 A BLINK IS A THUMBS UP THAT YOU RECOMMEND SOMETHING. 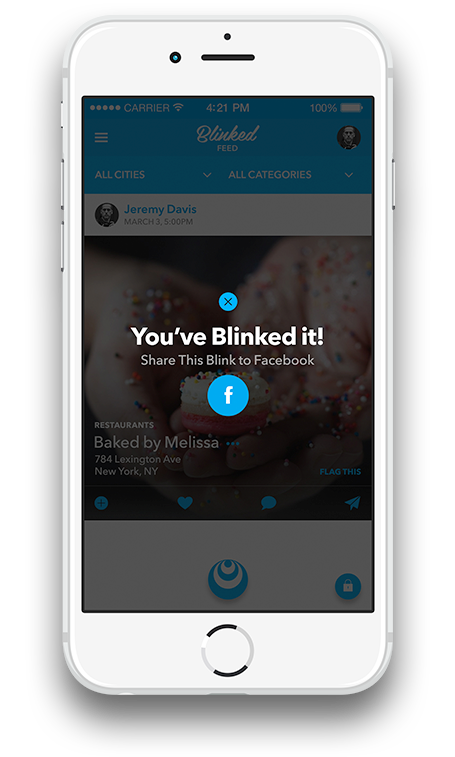 Have something to Blink? It can be anything. Blink it and YOUR world will know you recommend it. RECOMMENDATIONS FROM PEOPLE YOU KNOW AND TRUST. NO STRANGERS. NO BOGUS REVIEWS. OUR ONE GOLDEN RULE? NO PAID RECOMMENDATIONS. #EVER.